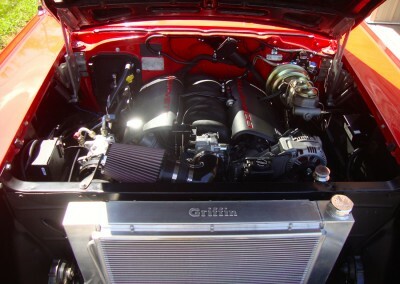 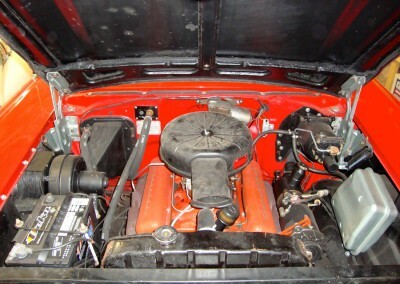 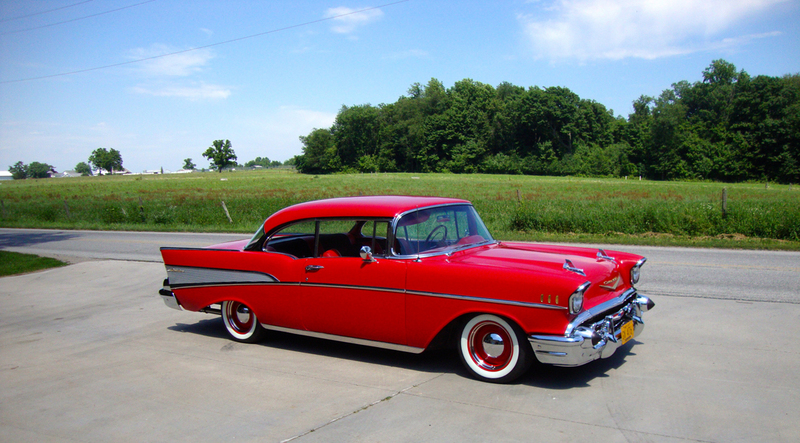 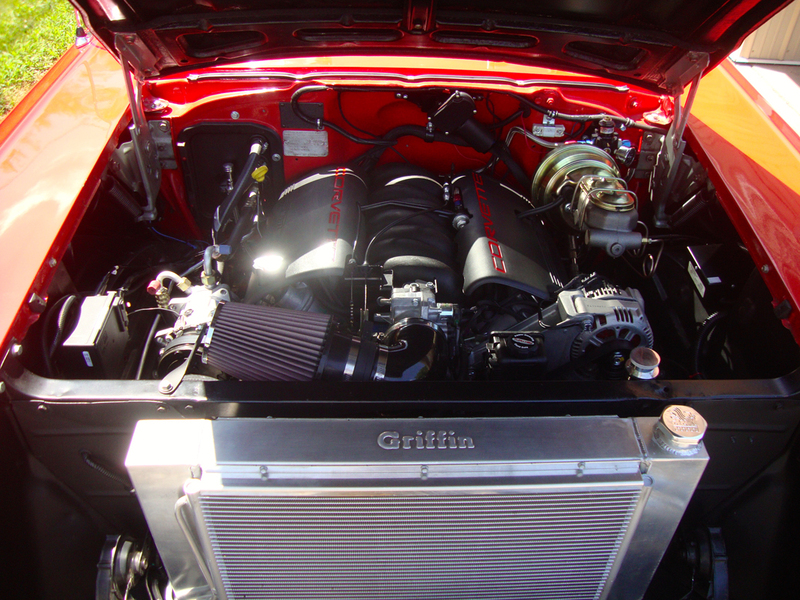 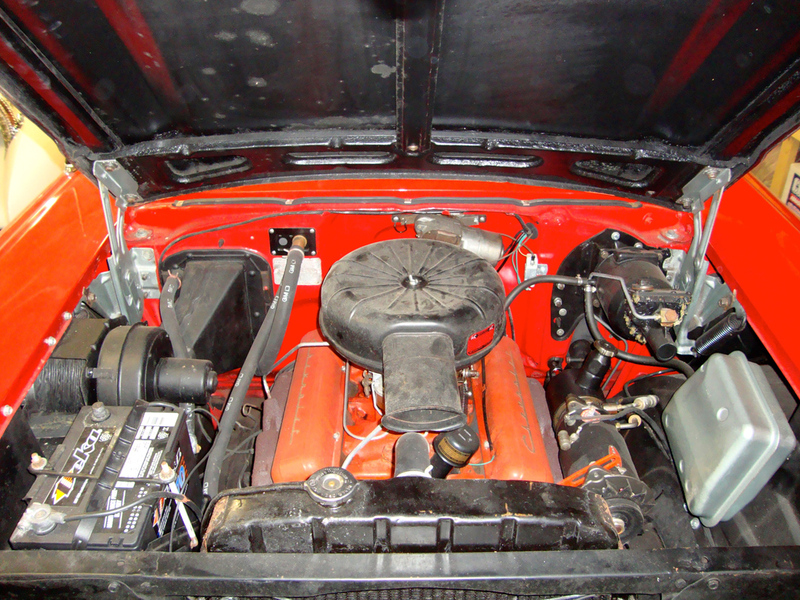 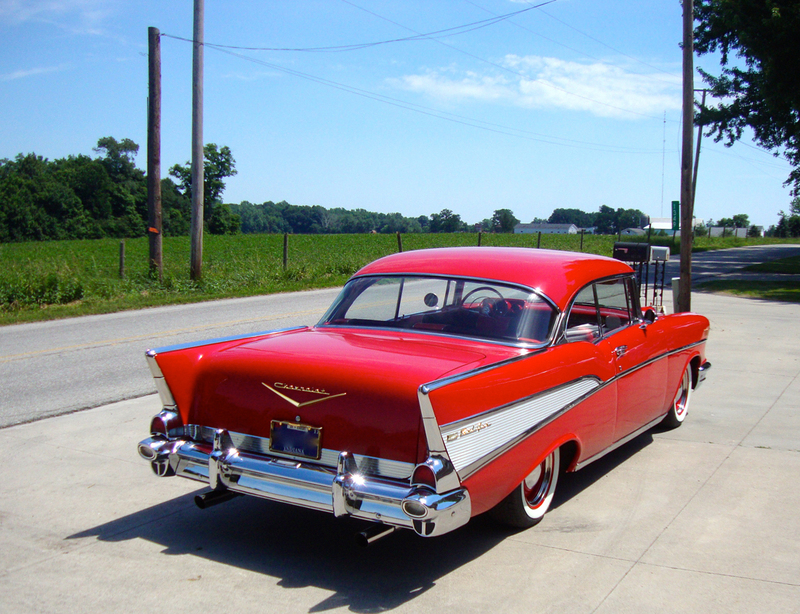 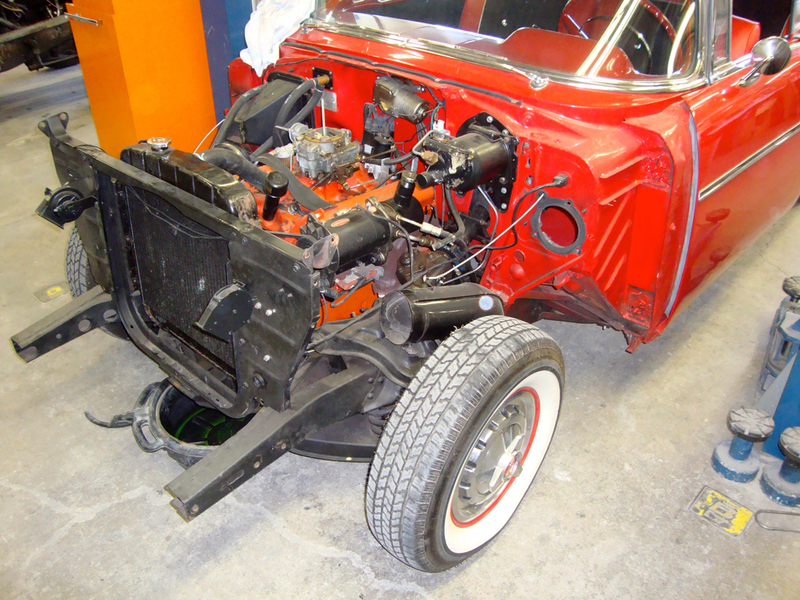 This car came to LaVine Restorations requiring an update to the chassis and drivetrain. 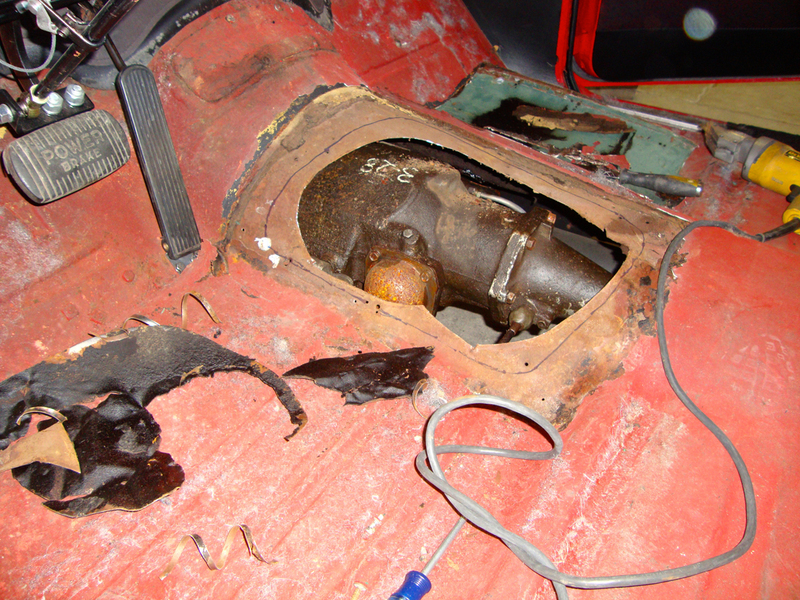 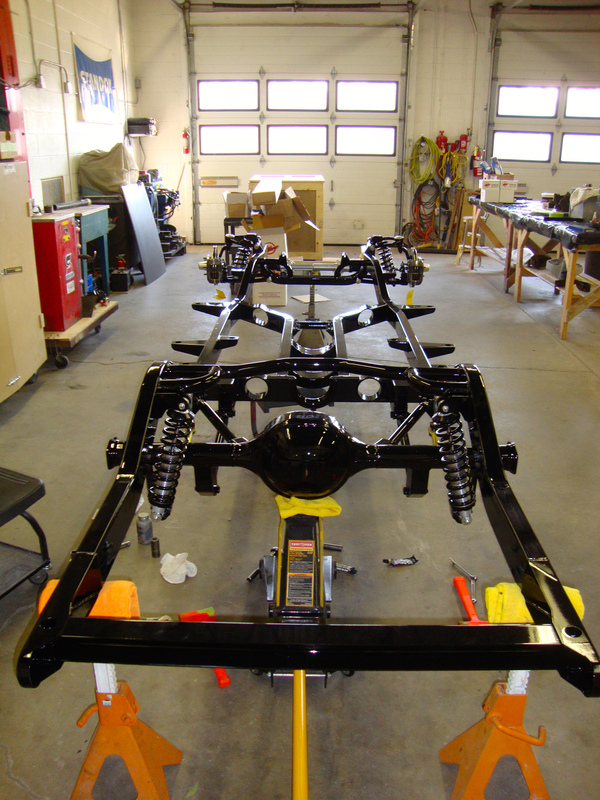 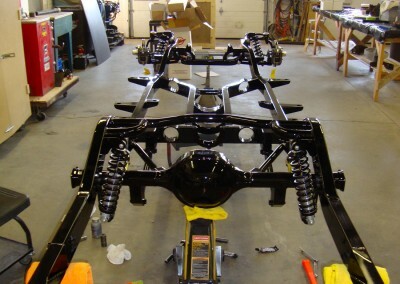 The body was removed from the original frame and placed on a modern Art Morrison built chassis featuring all modern technology and geometry. 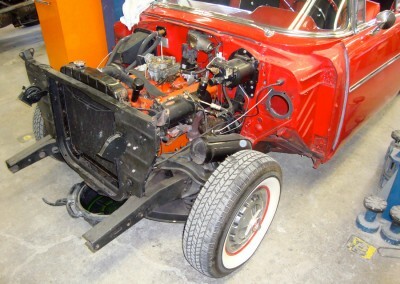 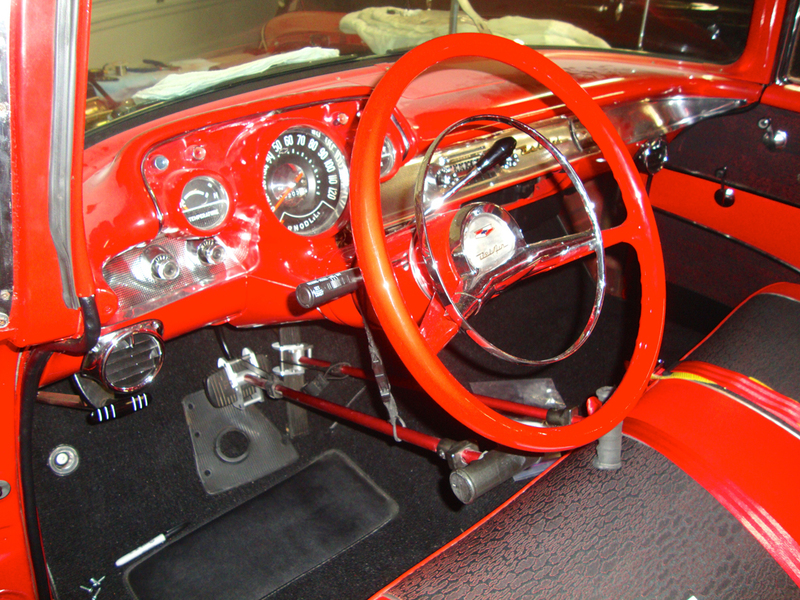 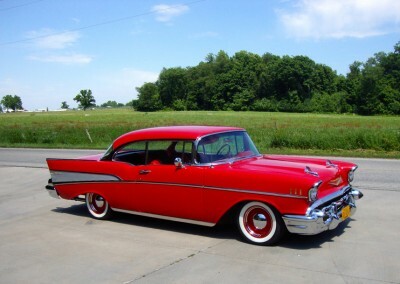 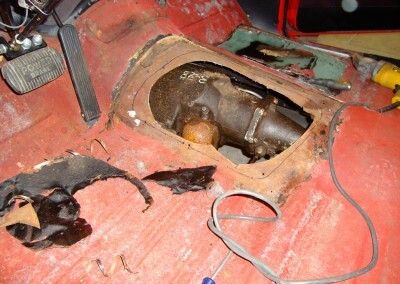 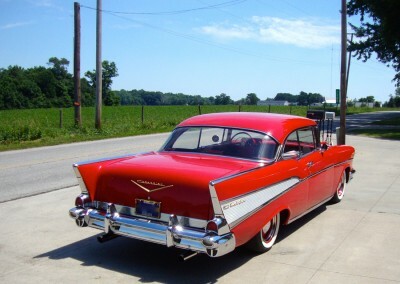 The car was then fitted with a modern crate motor and transmission, making it a car that drives like a modern vehicle, yet retains the original 50s Antique Car look.